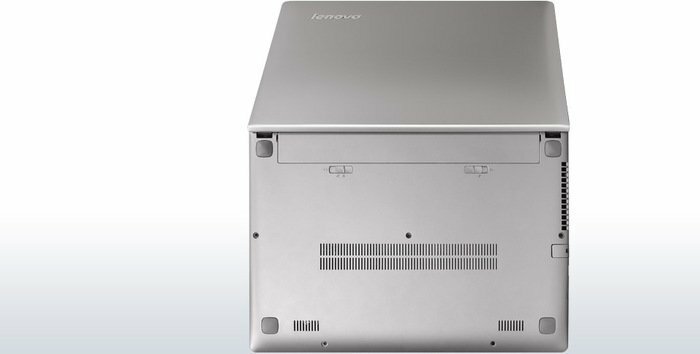 The Lenovo IdeaPad S405 is built around the AMD A6-4455M processor, a dual-core chip clocked at 2.1GHz that also features on-chip graphics in the form of the Radeon HD 7500G. Rounding out the core components are 4GB of RAM and a 500GB hard drive. Some value-priced laptops offer more than simple affordability, with features and components that belie the budget-friendly price. While these systems may cut corners with wobbly construction or a trimmed down feature set, they do so while still delivering adequate performance. 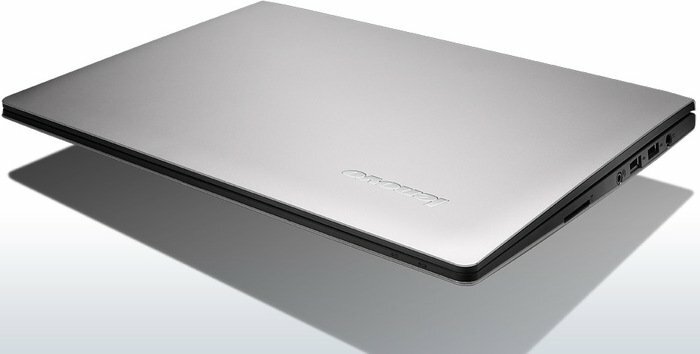 The Lenovo IdeaPad S405 is definitely affordable, but it comes with too many shortcomings to recommend—the sluggish performance and limited capability are too much to give up for the price. 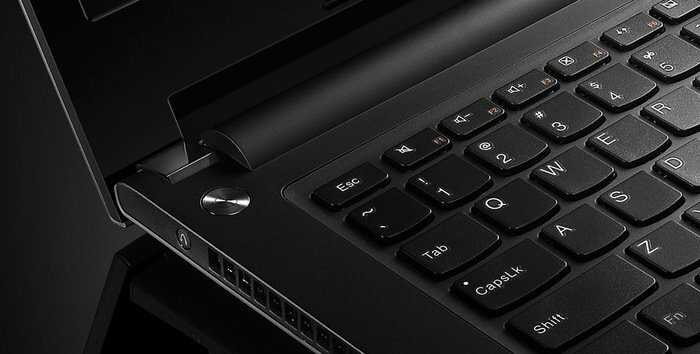 For a similar price without the compromises, we recommend the Editors' Choice Lenovo G580. 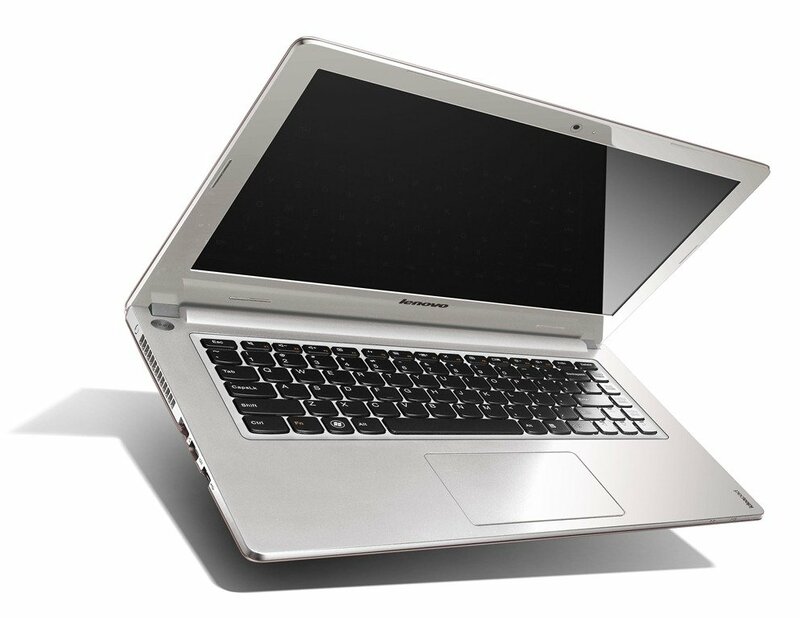 The Lenovo IdeaPad S405 follows in the footsteps of the IdeaPad S400, delivering a great mix of comfort and portability. For $399, you get a solid AMD processor with good graphics performance in a very slim and light design with above-average audio. However, you'll need to sacrifice battery life to get such a capable Windows 8 machine at this price. The One Touch Recovery button means nasty viruses and general slowdowns over time can be eradicated in a flash, which is another nice feature for anyone looking for convenient computing at a decent price. Battery life unfortunately is not strong – it just about reaches to 4 hours of surfing. But it’s a light and svelte notebook, it’s good looking, and it suffices for everyday tasks at a very reasonably price. verall, with the Lenovo S400 you're getting roughly the same performance and similar battery life as the Lenovo S405, but with a different badge attached. It's a confusing situation - we say go with your heart. 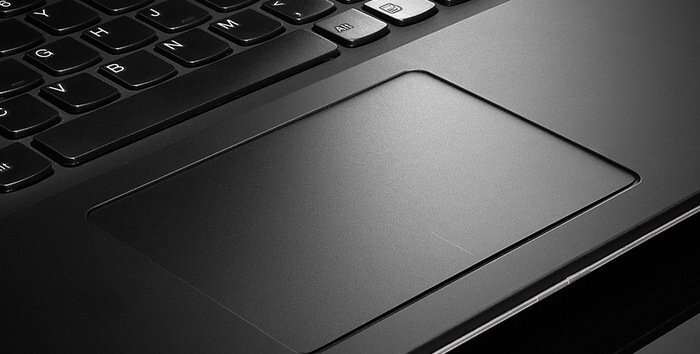 Once you've tackled this tricky dilemma, you're left with a laptop that looks like an Ultrabook but will probably stay at home mostly. That's not to say the Lenovo IdeaPad is a failure in any way - this is a seriously cheap laptop and if you're looking at the budget end of the market, you'd be mad to buy a similarly-specced laptop that looked run-of-the-mill. AMD Radeon HD 7600G: Tarjeta de video de procesador que está embutida en las APUs de la serie A8 ULV Trinity de AMD. Con base en la arquitectura VLIW4 de la serie para desktop Radeon HD 6900. Algunos juegos actuales no fastidiosos pueden ser jugados fluidamente con pequeños detalles. 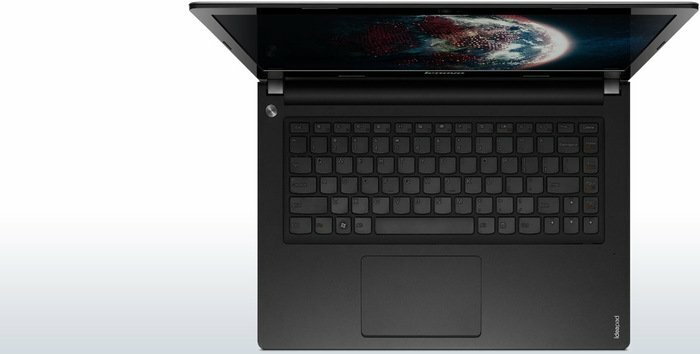 1.58 kg: Este peso es típico para tablets muy grandes, subportátiles, ultrabooks y convertibles con una diagonal de pantalla de 11-13 pulgadas. 69%: Esta evaluación es mala. La mayoría de las portátiles son mejor evaluadas. Esta no es una recomendación para compra.